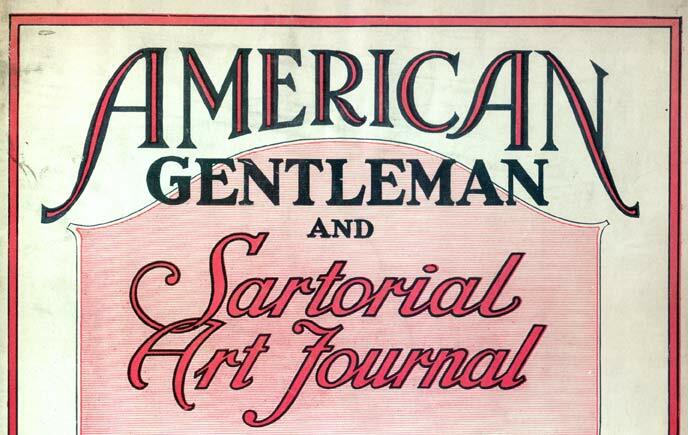 This entry was posted in Men's Fashions and tagged 1930-1939, Men's Vintage Fashion, vintage tailoring. These men’s fashions remind me of my father who was always well-dressed and comfortably dressed, at that. 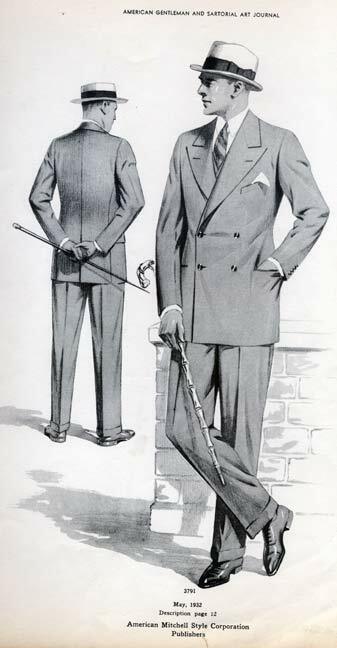 I would love to sew suits like these for my husband. 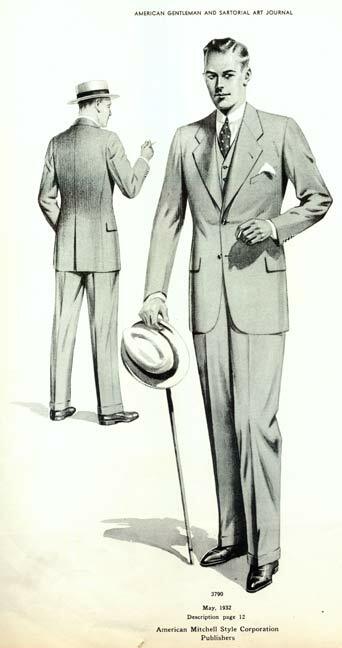 It’s a pity that some modern men’s suits are constructed differently. Many jackets are shaped to hug the waistline the same way as women’s jackets. I have seen TV hosts (men) wearing jackets that are tightened at the waist by a single button and these men really looked uncomfortable in them.